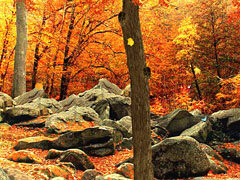 Falling foliage, exotic birds, deers, bunnies, butterflies, and other woodland creatures appear in this animated scenic screensaver. Set time of day and color preferences with full version. Get style suggestions right from your screensaver! Download this high-fashion screensaver today! Celebrate the birth of Christ with this nativity scene on your desktop.